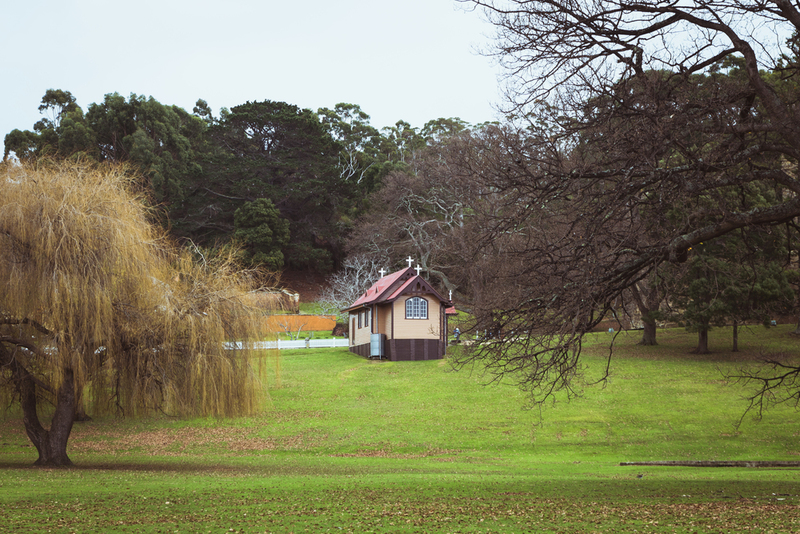 The summer in Tasmania is undoubtedly beautiful, but the winter there will bring you something different---With less people, it is like a true heaven on earth. I spend 10 days there to have a full experience of the whole island, here are a few places that I would recommend you to go while your stay in Tasmania. It is located in Mt. Field, which is only one hour drive away from Hobart via New Norfolk. Winter is definitely a good season for chasing waterfalls in Tasmania since the significant amount of rainfall. The easiest track that can access to the waterfall is approximately 1 hour round trip. However, you always need to ensure your are fully equipped with weatherproofed gears including hiking boots and coats. The weather is guaranteed to be wet. Another beautiful track that you should not miss. Once you reach to the peak of Frenchmans Cap, you will see the the iconic Franklin River going through down the valley. Located 11 km north of Strahan is Henty Dunes. A mass of sand dunes, ideal for walking or Tobogganing. Also make sure you check the weather forecast before head, tobogganing in a raining day might be a disaster. This is not the only attraction in Tasmania, but it is definitely the one that you need to visit when you are in Tasmania. There are various walks and hiking tracks that you could choose from. You can also choose to climb the summit of Cradle Mountain. 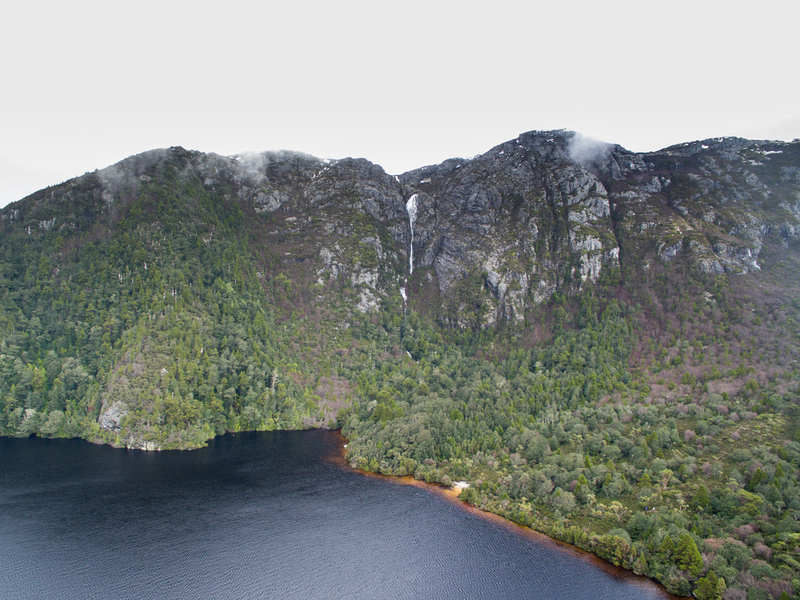 The summit offers spectacular views of Dove Lake, Mount Ossa (Tasmania’s highest peak) and offers incredible 360-degree panoramic views of an awe inspiring Jurassic landscape, carved out from glacial activity over the last ice age. The bay was given its name in 1773 by Captain Tobias Furneaux in Adventure, who saw the fires of Aboriginal people on the beaches. The bay area has one of the whitest beach in Tasmania, and also full of orange-hued granite. It is definitely a place that you can spend several days to go camping, fishing or surfing. Wineglass bay is considered as one of the top 10 wildest beaches in the world. It is not an easy walk, and with a lot of tourists going uphill with you at the same time. Even in winter, it was fully packed. However, A Tasmanian trip without the walk in the wineglass bay is incomplete. Highly suggest that you drop by at some zoos in Tasmania. Not only you can see the infamous Tasmania devil closely, but also to make some contribution to protect the endangered animals. However, here is a good tip of how to protect them: Drive carefully, especially around dusk or dawn. There are estimated 293,000 roadkills per year, and 80% of them happened when a vehicles travel over 80 km/hour. I have never seen so many roadkills in my life when I was in Tasmania. I do hope people could drive more cautiously and take consideration of the poor animals in the wild. Well, this view says it all. I didn't have the luck to witness any white kangaroo, but the view itself can easily prove that Tasmania is not like any other places on this planet. Port Arthur is one of the most famous convict settlement in Australia. In 2010, The World Heritage Committee of UNESCO inscribed the Port Arthur Historic Site and the Coal Mines Historic Site onto the World Heritage Register. It is also known from the notorious massacre in 1996, Martin Bryant, the perpetrator, took away 35 people's lives, and this led to a national restriction on high capacity semi-automatic shotguns and rifles. 1. Don't like being swamped by tourists. 3. Like to create some moody photos.